Warning: cute little boy on video! 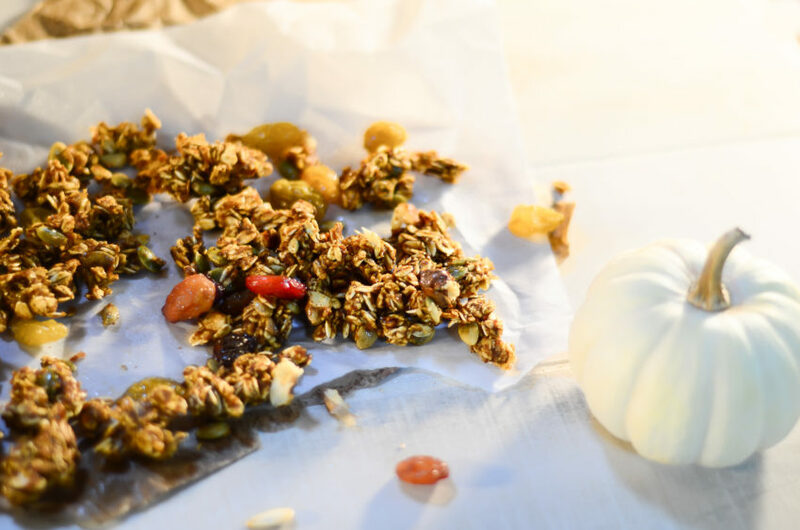 My 4 year old son joined me to bring Pumpkin Spice Granola to life. He has an outgoing spirit and a big heart, which means you never know what is going to come out of the mouth of such a sweet child! 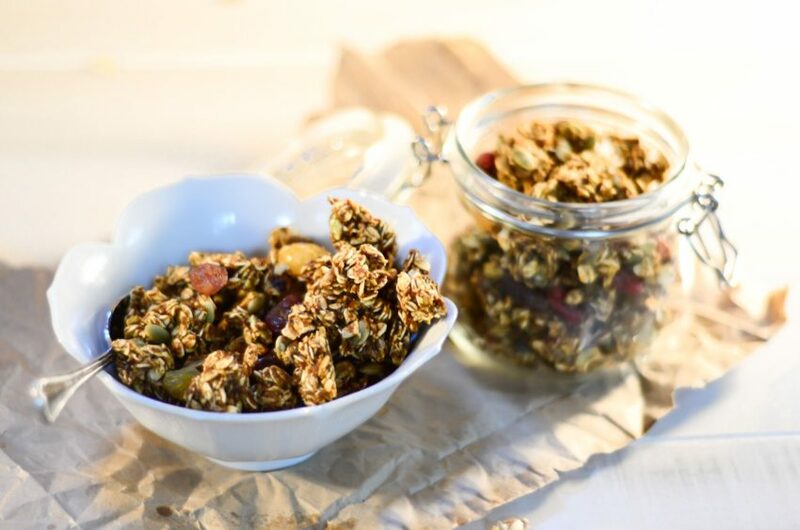 Put the baked granola in a bowl and pour hot almond milk over it, or add it to the the top of Greek yogurt, or simply use it as an on-the-go snack – this stuff is amazing! Many of you have already made this after last week’s Facebook video…thank you for the photos, keep sending them and I will repost them! Just tag me. Make it a wonderful, healthy fall week!